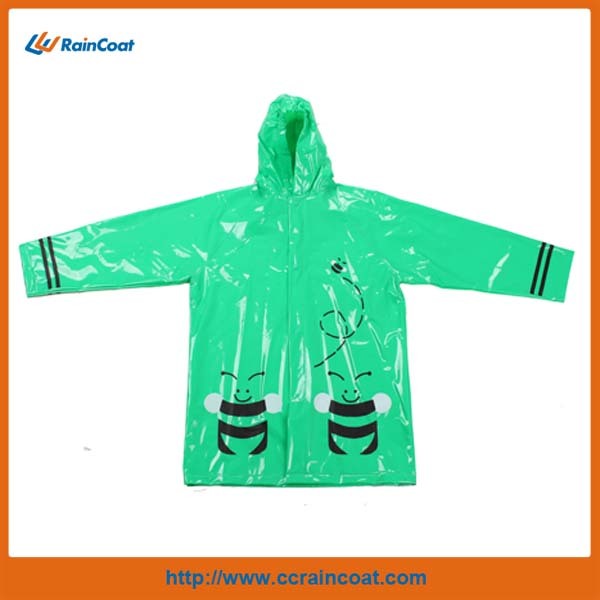 Product categories of Child Raincoat, we are specialized manufacturers from China, Lightweight Rain Gear, Kids Plastic Raincoats suppliers/factory, wholesale high-quality products of Child Raincoat R & D and manufacturing, we have the perfect after-sales service and technical support. Look forward to your cooperation! 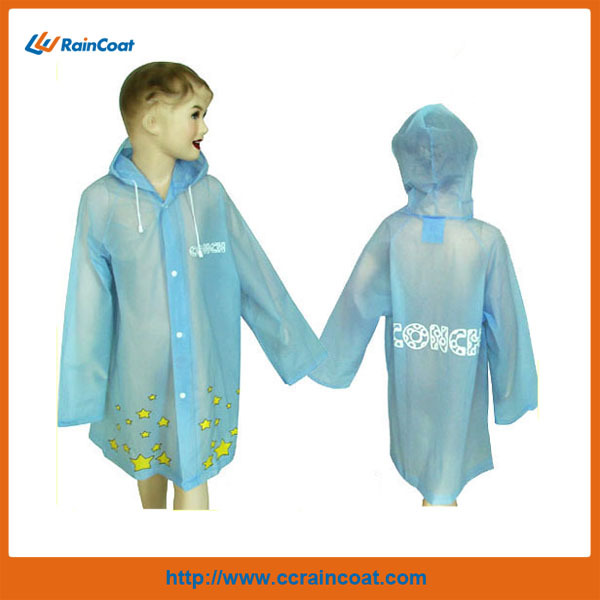 Child raincoat /kids raincoat is made of PVC/EVA/PE material. Very soft and light material. 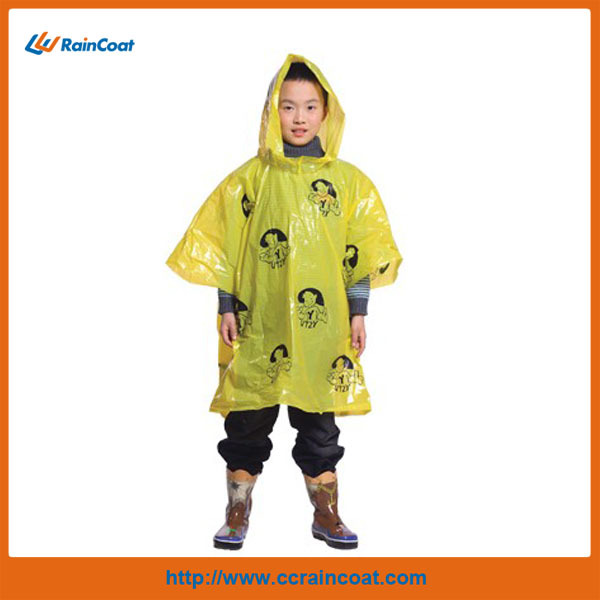 Usage: the kids raincoat is very suitable for children to school in the raining days. 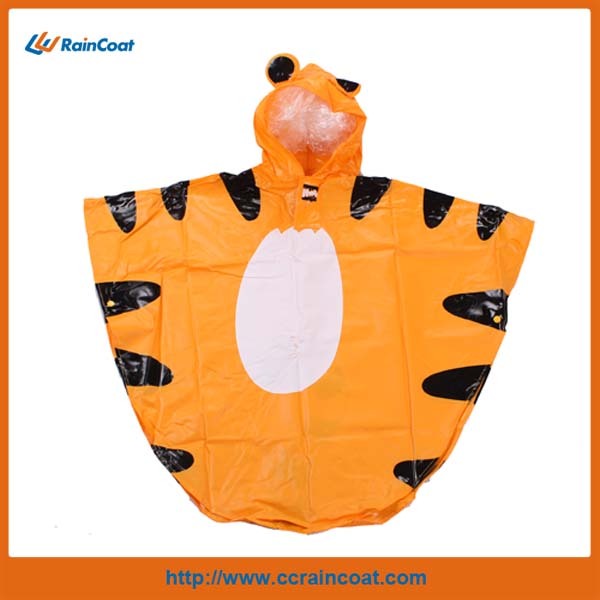 It`s very light and convenient emergency rain poncho.